Zayed Khan is known for Sharafat Gayi Tel Lene(2015)	,Tezz(2012) and Love Breakups Zindagi(2011). Do you look like Zayed Khan? The veteran actor celebrated his 78th birthday yesterday, 3 January. 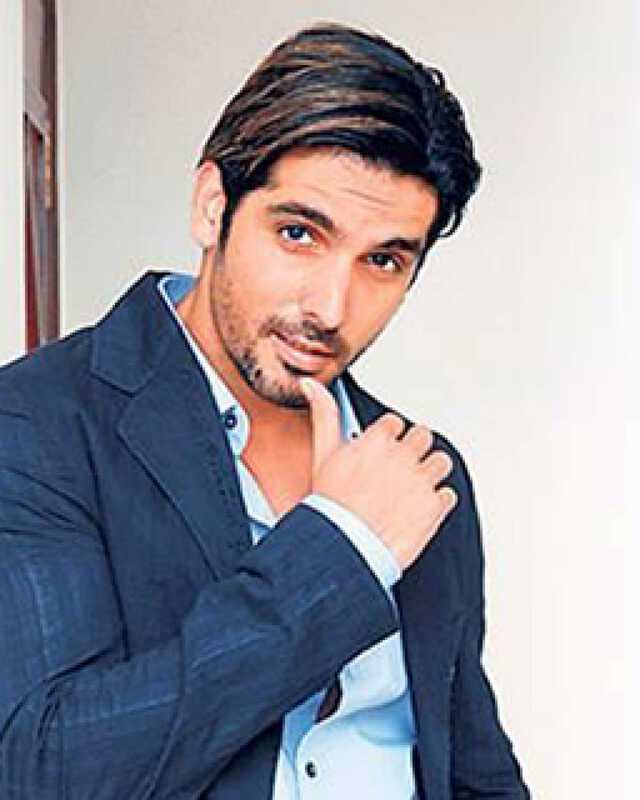 I declare that I wish to represent "Zayed Khan"